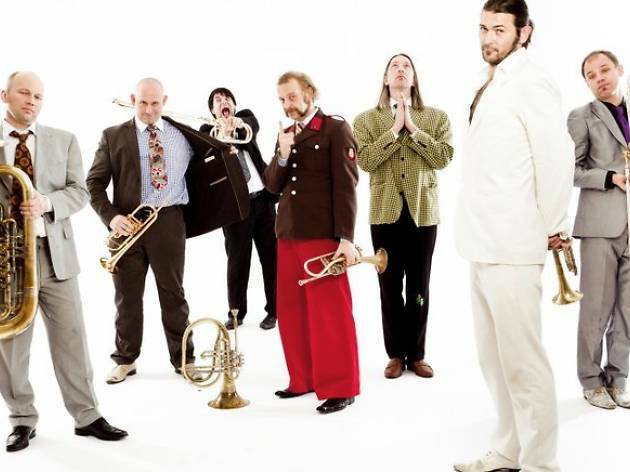 Mnozil Brass is one of the most creative and fascinating brass bands working today. The joy they show when they play and their cleverness onstage are the strong suits of these seven magnificent musicians out of Austria. Mnozil Brass started when graduates of the Vienna College of Music got together in Josef Mnozil's pub in Vienna. 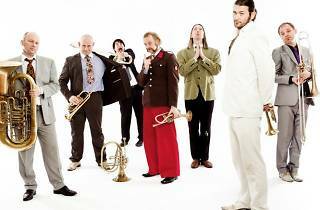 Mnozil Brass has garnered incredibly positive reviews in the press. Nowadays they play some 130 dates a year around the world. So don't miss your chance to see them in Madrid as they embark on a new tour.